When Balclutha Motors took over their business in 2011 they recognised TyreLAND as the perfect partner to complement their operations. Already a Nissan specialist workshop and affiliated to Caltex, TyreLAND - a trusted provider of the world’s best tyres and, importantly, a brand with a strong focus on customer service - provided an ideal fit. 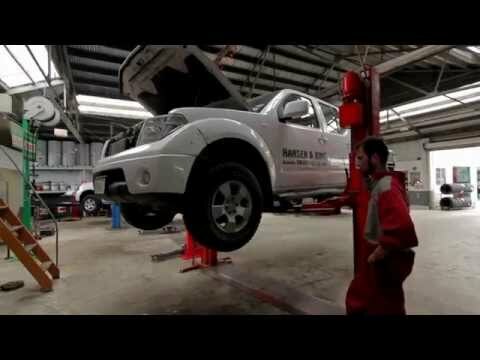 TyreLAND Balclutha’s factory trained technicians can cater for everyone’s vehicle repair and tyre needs. There’s even a café on site so you can relax while the team take care of your vehicle and tyres.